First online private banking-style service in France aiming to make wealth management available to everyone. The company aims to let all French retail investors benefit from cutting-edge portfolio management services and give them more choices for their long-term savings. Today most French people do not receive the kind of advice and investment opportunities offered by private bankers, who mainly target high-net-worth individuals. 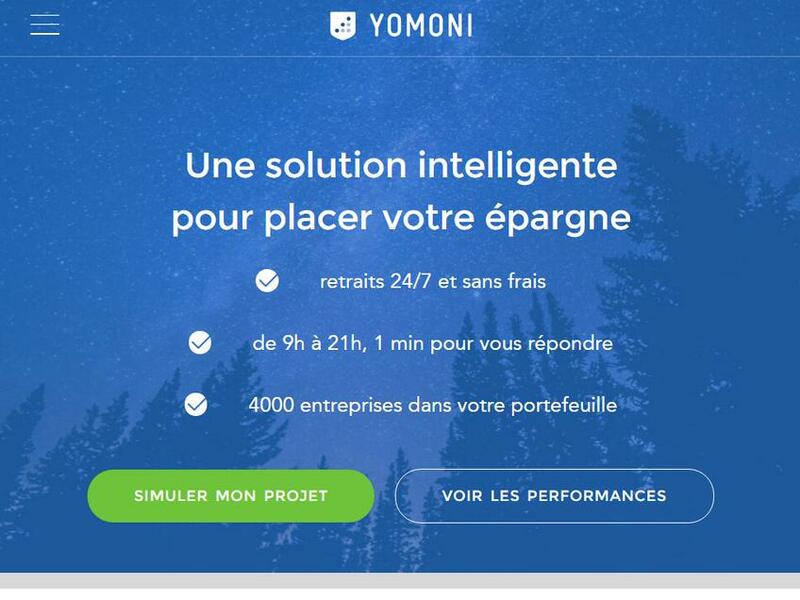 Yomoni’s revolutionary service will offer simplified asset management services to all types of retail investors, with competitive—and fully transparent—fees.